No matter how much you want one, you might be a little standoffish when it comes to buying a gaming laptop. After all, you might feel as though you’re sacrificing staple laptop features – like convertible form factors – in favor of better graphics performance. But, as Acer has exemplified with the Nitro 5 Spin, that certainly doesn’t have to be the case. Today, the best gaming laptops take on many different appearances, with a wide variety of manufacturers putting them out. If you want a thin and light mobile rig that doesn’t compromise on power, for instance, there’s the Asus ROG Zephyrus GX501. If you’re an aspiring eSports champ, however, you might benefit from the HP Omen X and its buttery 120Hz panel. 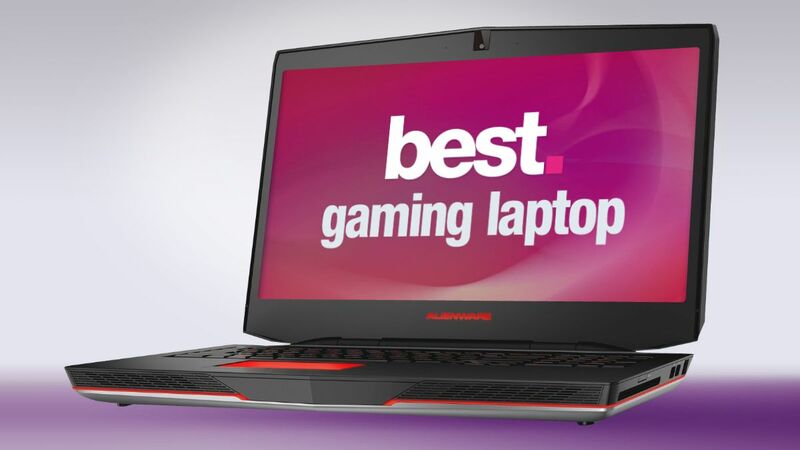 Whether you need a gaming laptop that runs everything in 4K or just anything you can use to run the best PC games at stable frame rates, we’ve gathered the top gaming laptops in every category to help you determine your next big purchase. In an order based on our review ratings and awards, these are the best gaming laptops of 2017. CPU: Intel Core i7 | Graphics: Nvidia GeForce GTX 1080 (8GB GDDR5X VRAM) | RAM: 16GB | Screen: 15.6-inch FHD (1,920 x 1,080) anti-glare, wide-view 120Hz panel with G-Sync | Storage: 512GB M.2 PCIe x4 SSD. The Asus ROG Zephyrus GX501 couldn’t have come at a better time. It’s made possible by Nvidia’s Max-Q technology, which the company promises will make laptops both thinner and faster simultaneously. That this laptop can exist at all is a feat, considering that its closest competition from Alienware is thicker and nearly twice as heavy. Though its battery only lasts two hours, the Asus ROG Zephyrus GX501 is a massive step forward for gaming laptops. At long last, Razer has introduced a laptop that can not only replace your desktop, but does so while packing less weight than most clamshells its size. Measuring in at only 0.88 inches thick with an onboard 17-inch, 4K multi-touch display, the Razer Blade Pro also introduces the company’s Ultra-Low-Profile Mechanical switches to a notebook for the first time ever. That’s a deal that’s only sweetened by an unusually comfy trackpad placement to boot.